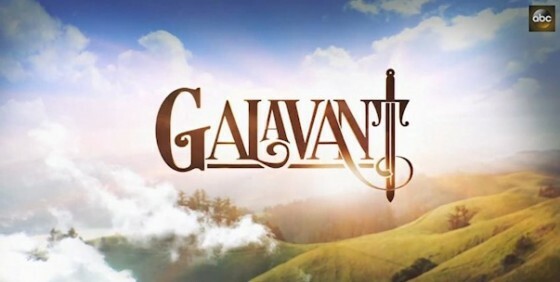 In early December, I visited a fun scoring session with songwriters Alan Menken and Glenn Slater for the new comedy musical series Galavant. This piece goes behind the scenes to explain how difficult it is, and all the work that goes into producing a weekly musical for TV. I love delving into the history of these things, so I mentioned ABC’s landmark That’s Life and Cop Rock series right up front. This entry was posted in Composers, Interviews, Television Music and tagged ABC, Alan Menken, Galavant, Glenn Slater, Variety on January 6, 2015 by Jon Burlingame. My editors at Variety asked me for a slightly different spin on TV music this year. I had been fascinated by how many composers felt strong support for orchestral scores at ABC, singling out Dawn Soler, the head of music for ABC Studios. Here‘s the story. This entry was posted in Composers, Television Music and tagged ABC, Fil Eisler, Revenge, television music, Variety on June 3, 2014 by Jon Burlingame.